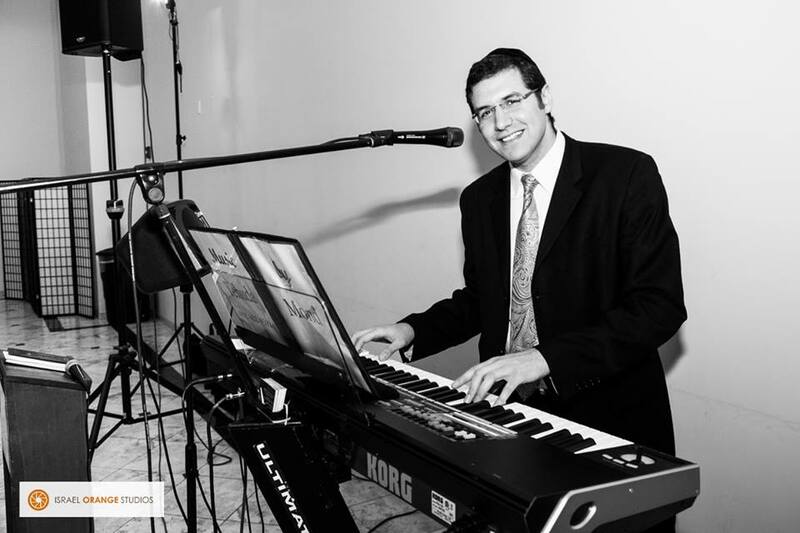 ​bring the best of today's music to your Simcha! "Your music made our simcha!" ...the repertoire: Don't be surprised to hear a recently-released techno hit followed by a beloved classic. My fervent goal is to provide music with "ta'am" - taste, to which guests and family of all ages alike will enjoy listening. With an encyclopedic knowledge of music of different Jewish backgrounds, I can accommodate any style and palate of music to fit your personal taste. My bread-and-butter styles are Yeshivish, Sefardi, Chassidish, Chabad, Israeli, Traditional, and even Klezmer. ...the music volume: Gone are the days where you can't talk to your seatmate during the meal. My philosophy is that the background dinner music, while tasteful and expressive, should be just that - background music. Even if you are sitting up close, you won't have to raise your voice to hear yourself above the music. ...professionalism: from helping you plan the event's structure, to ensuring smooth scheduling, to MC'ing your event (on request), I ensure your event will be as stress-free as possible. ...reasonable rates: My competitive all-inclusive rates truly mean you will receive Israeli Sound and New York Style at Baltimore Prices! Enjoy Israeli Sound and New York Style at Baltimore Prices! But don't take my word for it...check the Testimonials to see what your friends and neighbors are saying!